HC, 7 1/2 x 9 1/4, 144 pp., index, 1996. 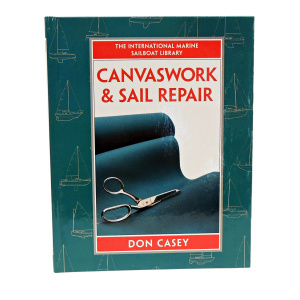 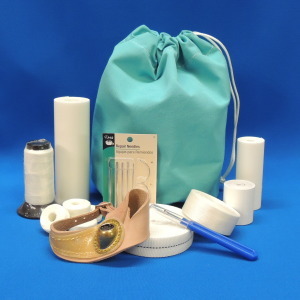 Step-by-step, picture-by-picture how to measure for, construct, modify, renew and repair canavs items such as dodgers, biminis, sail covers, sail bags, cushions and more above decks and below. 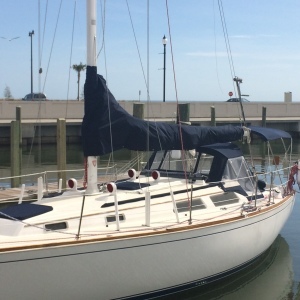 Also how to repair and improve sails.